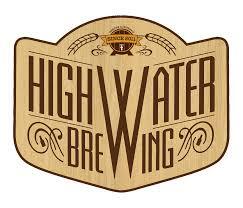 Leveraging a successful 15 year brewing career, Brewmaster Steve Altimari embarked on the formation of High Water Brewing, with final licensing and production commencing in March 2011. “High Water” being a playful interpretation of Altimari from Italian, “Alta” meaning High and “Mare” meaning Sea or Water. 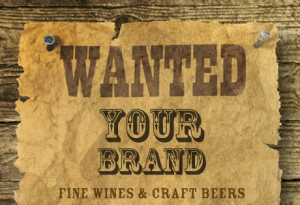 Inspired by the most respected and creative brewing practices and styles around the world, Steve’s love of beer and unbridled passion for all things flavorful have led to a line of products that represent the very best of the best. Assisted by his wife Barri, with her culinary background and prowess in flavorology, they create a product portfolio that has a little something for everyone. From the classic styles to the esoteric. “Unique Flavors for the Curious Palate”.